Available for the first time in the U.S.
It’s been 30 years since Lloyd Cole appeared on the radar of music fans with his band, The Commotions, and their Gold-selling debut, Rattlesnakes. Cole has kept busy, releasing solo albums since 1990, and Omnivore Recordings is proud to present his latest, Standards. Originally released in 2013, Standards was only available overseas. Omnivore is correcting that by offering the title here on CD and LP (with download card). To make the LP even more special, the first pressing will be available on clear vinyl, with black to follow. 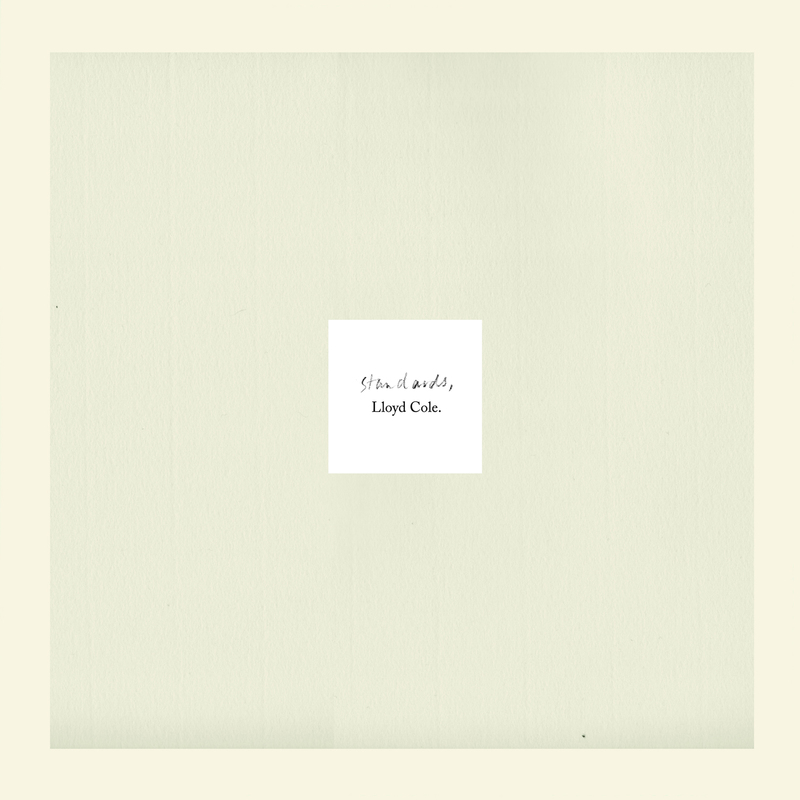 Recorded in Los Angeles, Easthampton, and New York, Standards is prime Lloyd Cole. With a nod to the past, but always an eye toward the future, Standards will take its place among Cole’s best work.